The powers that be in psychiatry have moved ADHD from a “disruptive disorder” to a “neurodevelopmental disorder”. Let’s pause for a moment. Not all ADHD children or adults are disruptive. Girls, mostly, and some boys, suffer from the “inattentive subtype” which means they quietly sit there and count the tiles on the ceiling, not learning because they cannot focus, but they do not cause a disruption. So, indeed, the nomenclature needed to change. Welcome ‘neurodevelopmental disorder’ and new problems arise. To the extent we understand ADHD as an immature brain, a brain which has trouble with executive functioning, sustained attention, and impulse control, then it is certainly a “neuro” disorder. On the other hand, the role of development is not clear except to say that certain children will outgrow ADHD, implying they are slow to mature, or late bloomers, as I like to tell parents. Some, however, do not outgrow it, and they suffer a lifetime with poor focus and poor executive functioning. For them it is not a developmental disorder, but a straight up disorder. If we think of brain functioning like circuits and some people lack critical circuits for functioning, then in the future, perhaps we will call ADHD a “circuit disorder”. 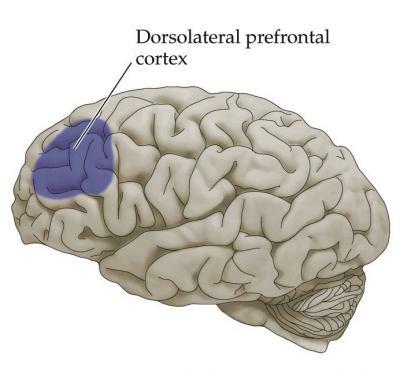 As Russell Barkley explains, the problem with the circuit is a failure of inhibition, such that the ADHD patient is constantly vulnerable to whatever pops into his mind at that moment, leaving him or her unable to complete tasks, especially those which have little inherent interest. Further, he or she is also vulnerable to losing key items, not remembering details of a project, and failing to do daily chores, as the sudden thought, whatever that might be, overrides routine or “boring” activities. So, by my way of thinking ADHD is a brain problem, not always related to development. No one wants to think of themselves and worse yet, their children, as having a “brain problem” so I don’t think my idea would sell well, but I think it is the most efficient way to communicate our current level of understanding of this common disorder. Anaheim, here I come. I am going to talk to an audience of several hundred about adult ADHD. I will be on multiple screens and so this is as close to I get to rock star fame. Granted, I am not giving a plenary, a dream of mine, to be sure, but I will have my fifteen, actually thirty minutes of something. What are my main points? DSM 5 has given credibility to the diagnosis of adult ADHD. I might tell my story of my patient, a lawyer, severely impaired by ADHD, whose primary care physician said, by the patient’s report, “you can’t possibly have ADHD, you graduated law school.” Yes, yes, I like to make fun of anonymous physicians when I speak. Next point. Diagnosis does not mean pharmacological treatment. Understanding the trouble of a brain which has limited ability to inhibit impulses is in large measure therapeutic. Medications are another tool, but sometimes they are not essential. Third point. Productivity apps, the wonders of our new technology, can help ADHD folks considerably. The smart phone as an assistant brain is good for all of us, but for those with ADHD, it could be a significant game changer in their attention to detail and their focus on their schedule. Finally, I want primary care physicians to understand that brains come with different strengths and weaknesses, and helping patients understand that is a huge gift to their quality of life. And so my mission will be complete. Maybe, just maybe, they will ask me back and I will get another chance at this rock star business. NEBA, the Neuropsychiatric EEG-Based ADHD Assessment Aid, has been FDA approved by the Center for Devices and Radiological Health, is a prescriptive device to aid in the diagnosis of ADHD. It uses the theta/beta ratio of the EEG for a patient 6-17 years of age, combined with a clinician’s evaluation to aid in the diagnosis of ADHD. The obvious question is how does this add to the clinical evaluation? A thorough history is the key to the diagnosis. Medication trials add new information. It might be interesting to see what the NEBA reports, but beyond interest, I am not clear how this is a useful clinical tool. The history would sway my thinking more than the brain waves, at this point in the science. The biomarkers are still not clear. We are moving towards understanding the brain, which will require less and less history, and more technology, but it seems to me, we are not there yet. Still, it is interesting that the FDA has approved this device, which, to my knowledge, has not been used in any other country. The device is from a start-up company in Augusta, Georgia, headed by Howard Merry. In the era of being able to quantify our bodily functions, it is exciting to think that our brain waves can be measured by a device that looks like a tablet. This excitement generates a wish that we could find objective measurements for diagnoses which, like ADHD, require painstaking history-taking. This wish will stimulate further research and development, so perhaps the NEBA is the important first step. On the other hand, it is important to know when something is more of a wish than a useful tool. “Last month, the American Psychiatric Association released the fifth edition of its Diagnostic and Statistical Manual of Mental Disorders—the bible of mental health—and this latest version, known as DSM-5, outlines a new diagnostic paradigm for attention-deficit hyperactivity disorder. 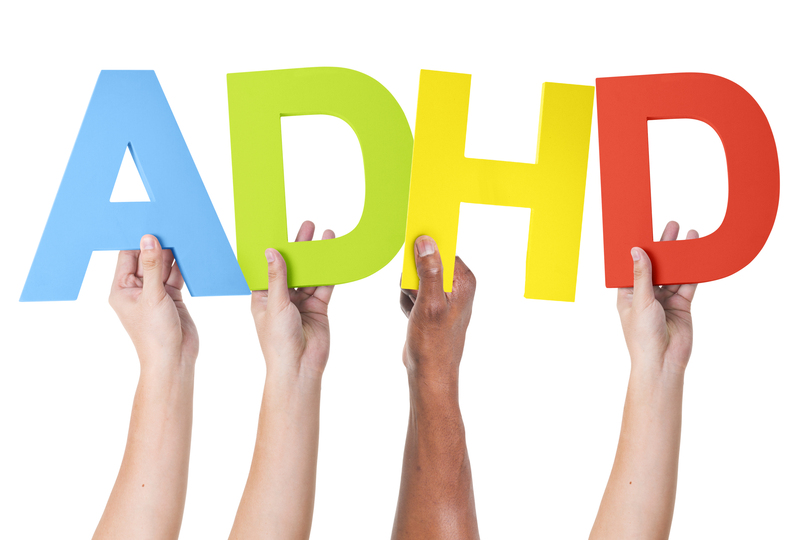 Symptoms of ADHD remain the same in the new edition: “overlooks details,” “has difficulty remaining focused during lengthy reading,” “often fidgets with or taps hands” and so on. 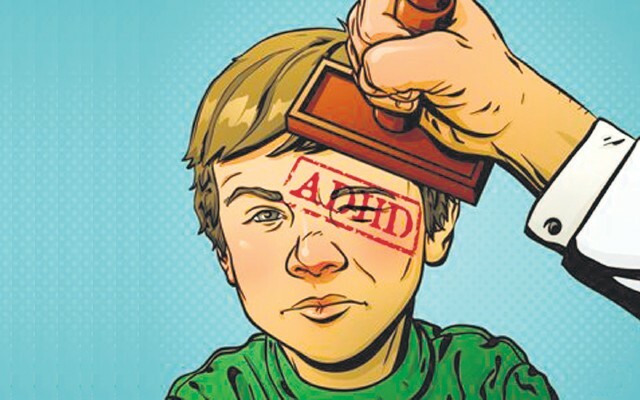 The difference is that in the previous version of the manual, the first symptoms of ADHD needed to be evident by age 7 for a diagnosis to be made. In DSM-5, if the symptoms turn up anytime before age 12, the ADHD diagnosis can be made. ADHD stabilizes in DSM 5, but the debate about it does not. This quote above, from the opinion section of the Wall Street Journal, expresses deep concern about the over-diagnosis and hence the over-treatment of kids and adults with stimulant medication. The arguments are tired and true, but also exaggerated. This is a clinical diagnosis. There are no objective findings. Physicians make a lot of money making this diagnosis and drug companies, in kind, profit from the illness. Kids are given stimulants with the potential message that they are not responsible for their own behavior. “Boys will be boys” and so why are we trying to push square pegs into round holes. 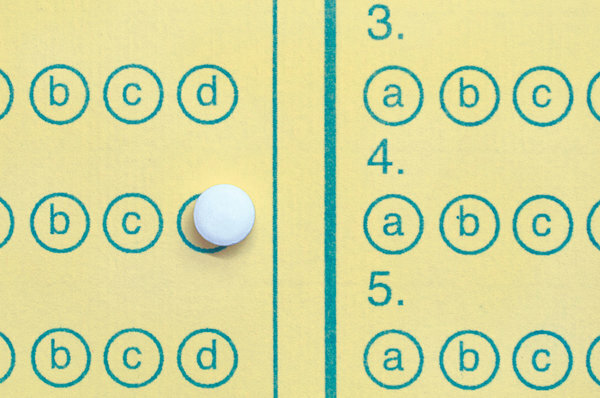 In the comments, one writer expressed the notion that savvy parents help their kids get an ADHD diagnosis so the child can qualify for extended time on tests, as if extended time will necessarily help the child have a higher score. The issue of whether any child should have a timed test is yet another question in education, but that puts us on a tangent. The issue here is first, DSM 5 is not moving us forward in the ADHD world. Without an objective test, diagnosis abuse will continue. Financial incentives are there, and so abuse will happen. At the same time, for some kids, going on stimulants is like getting a pair of eye glasses. The world is simply clearer to them, so that they, and their families appreciate the monumental change in their interface with the world. My solution is simple. 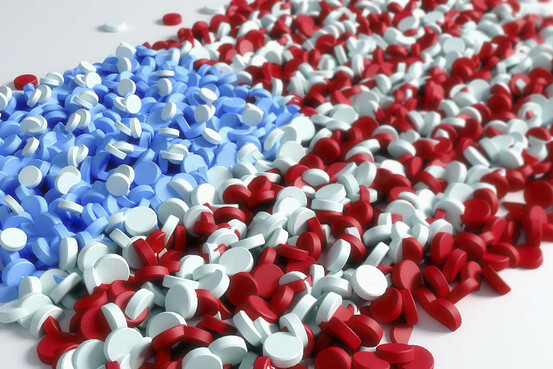 The better the history taking, the more likely the physician will hit the mark and the less likely there is financial incentive to over-prescribe. Quickies, or short appointments, lead to “ADHD mills” where over-diagnosis and over treatment is rampant. Physicians who take considerable time exploring the possibility of ADHD are much less likely to be vulnerable to the pressure to prescribe. A prescription can be a quick tool to rapidly get someone to leave your office. These hasty interactions is what has got to change: not the diagnosis or the treatment. What Is With This Gender Disparity? Teaching in Family Medicine, Psychoanalytic Institutes, Child Psychiatry, and Social Work students has shown me a gender disparity that floors me every time. My students are overwhelmingly female. We discussed this today, before I launched into my talk on ADHD. “We are more nurturing,” one student said, implying that women are better at taking care of other. “Yes, but in the 60s, psychoanalysis was predominantly male.” I reply, saying that when there is more status, men are more likely to be attracted to the field. “Teachers are very important to our society, but their female dominance makes it a lower paying field,” I speculate out loud. I am a weary of delving deeper into this subject, as one, this is not my job, and two, I am speaking to students who have picked a career, in which I am suggesting will decrease in respect as more women go into it. Nevertheless, I continue. “Is it women want to be home with their kids, or is there a glass ceiling which prevents women from obtaining more prestigious positions, or is it that women, as a group, are less genetically ambitious and so are more comfortable staying in lower paying positions?” We all agree that these are interesting questions, without clear answers. One thing, though, I feel certain about, is that a female-dominated profession will be thought of, by our society, as less important than male-dominated professions. Given that there are more women than men in the United States, I am inclined to think that many women share a typical man’s point of view about professional value. These are, of course, my musings. I do not claim to have expertise, only curiosity.